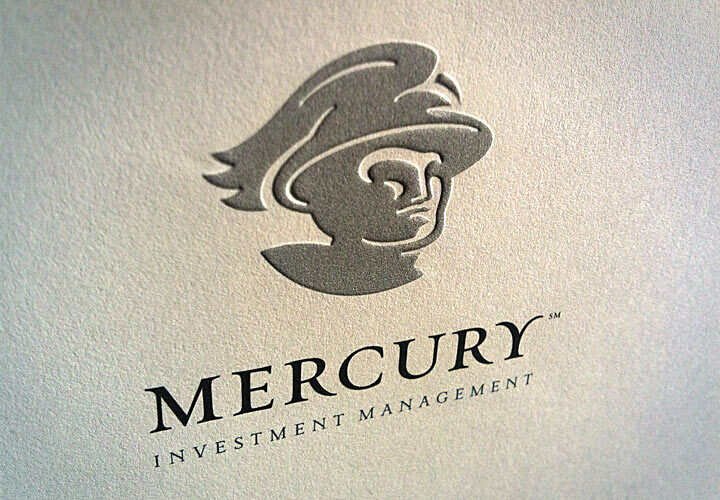 Mercury Investment Management is a real estate fund management and advisory firm with offices in Memphis, Tennessee and Raleigh, North Carolina. We created the Mercury persona full of confidence, charisma and style. 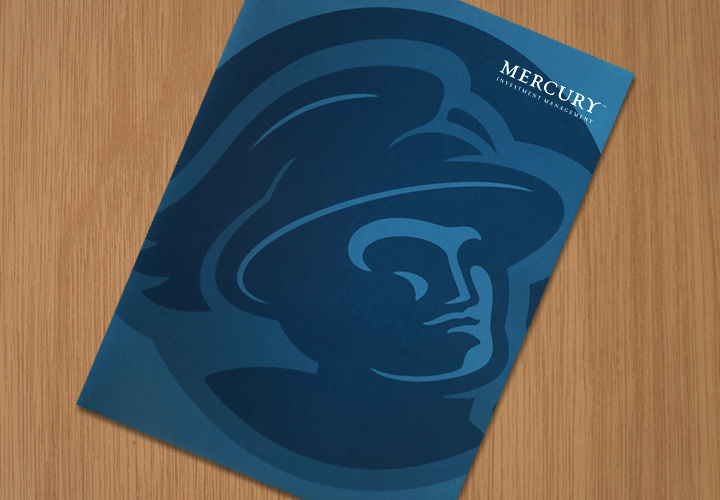 We implemented the mark into a custom cut presentation folder and business papers printed on buttery Crane’s cotton paper.